Your Vancouver contemporary furniture showroom. 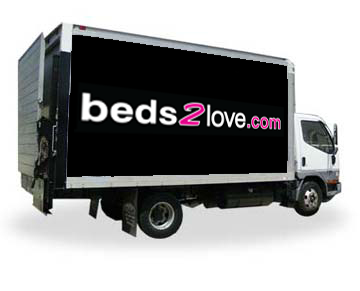 Beds2love offers styles for every room in your home. Full furniture selection available in our online catalog. 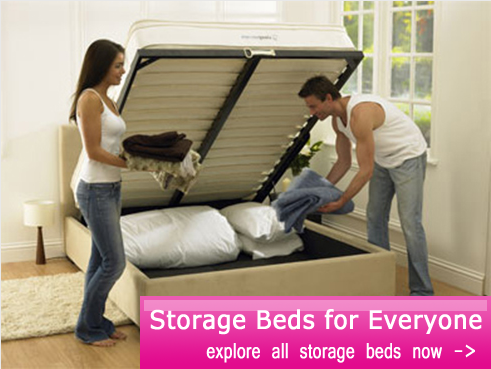 Show me Storage Beds Now!